The Central Florida Honduras Commission offers many opportunities for learning more about Honduras, about mission and ministry in Honduras and about ways you can become involved. 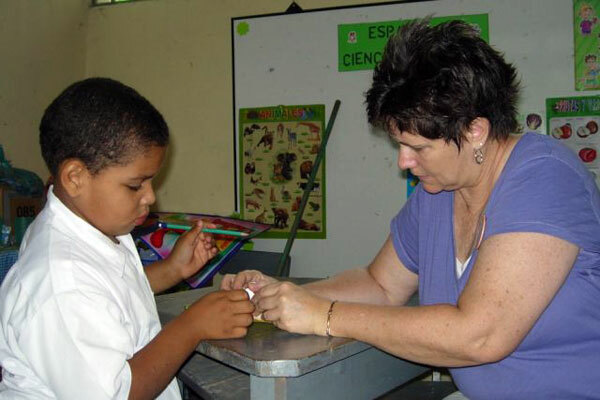 Workshops are offered, a pilgrimage is taken and commission members are available to visit churches to make presentations and to answer questions regarding mission and ministry in Honduras. Please feel free to contact a commission member in your area.